Sometimes a used RV can be a great buy. Used RVs already suffered the brunt of depreciation and many are only lightly used at an affordable price. On the other hand a used RV could be a disaster if you don't know what to look for. 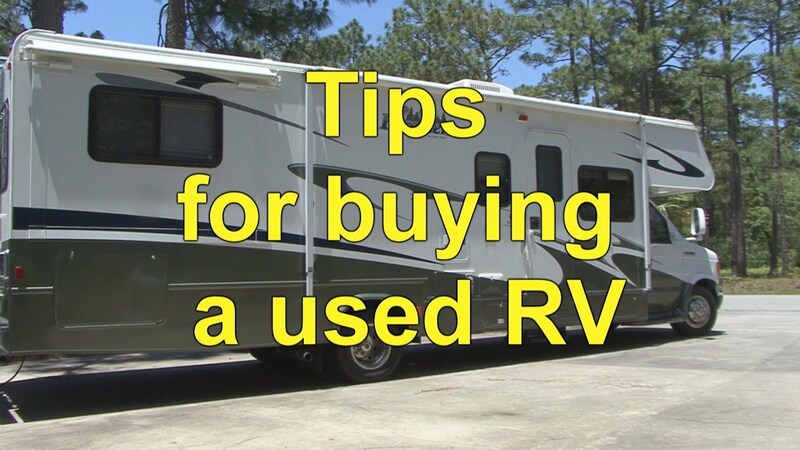 In this RV buying video Mark Polk with RV Education 101 offers some useful tips for buying a used RV. 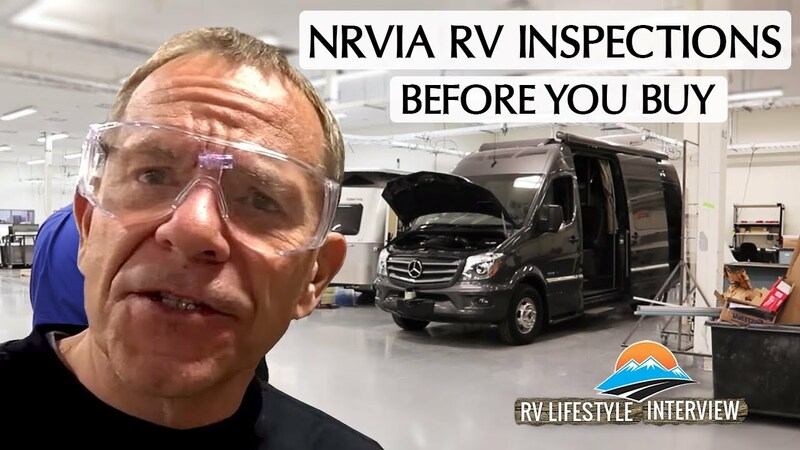 NRVIA Director of Administration, Stephanie Henson, goes over the details on the hows and whys of RV inspections and what it takes to get an RV inspector involved. 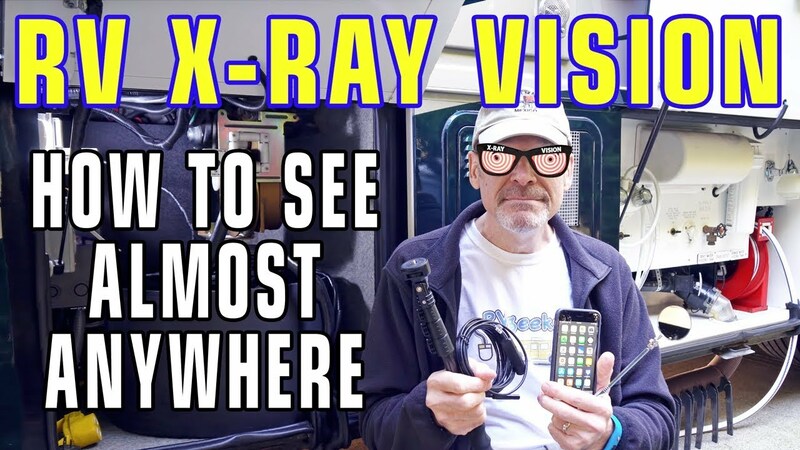 How to see almost everything in those tight spots in your RV! Sometimes it's tough to see inside those tight areas in your RV that aren't easily accessible. Watch as RVgeeks demonstrate several methods for seeing what's going in inside your RV.